A key refrain in Reformed theology is that God’s Spirit trumpets the message of salvation through Jesus Christ into every nook and cranny of the universe—but how? And in what way does this cosmic truth touch and shape the mundane reality of our lives and our world? In this distillation of his Warfield Lectures, delivered at Princeton Theological Seminary in spring 2014, leading Reformed theologian Cornelis van der Kooi examines the relationship of the Holy Spirit to Jesus Christ. He demonstrates how a fuller understanding of the interplay between Christology and pneumatology can encourage the Christian church to have open eyes and ears for the inbreaking of God’s “incredibly benevolent force” into the cosmological emptiness of today’s world. 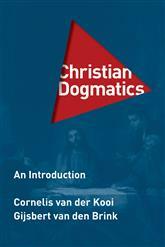 Cornelis van der Kooi here presents an urgently needed contribution to a future Spirit-Christology and a christologically clarified doctrine of the Holy Spirit. 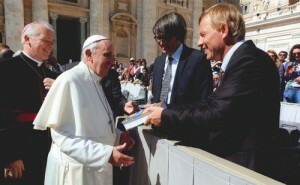 Drawing from biblical sources and from Reformation and Dutch Reformed theology, he awakens new trust in God’s creative saving and ennobling work in the world of the twenty-first century. Originally given as the prestigious Warfield Lectures at Princeton Theological Seminary, This Incredibly Benevolent Force holds many surprises. In and through them, if the author is right, one may hope that a force working for good will emerge, running like a current between this book and its readers. 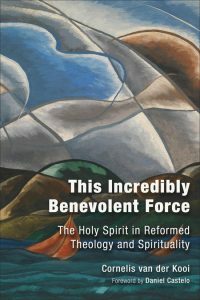 How do we know that the Holy Spirit is an incredibly benevolent force? 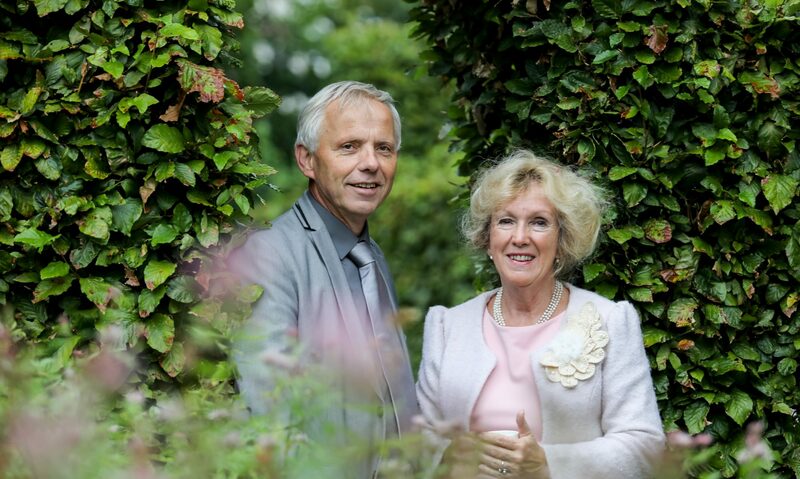 Cornelis van der Kooi has a compelling answer: Jesus Christ. He develops this answer with unusual insight and clarity. A truly enjoyable read for students and seasoned theologians alike. This collection of lectures represents a delightful exercise in pneumatological reflection. I say ‘delightful’ in part because it occasions a kind of joy, not simply because of its subject matter, but also because of its style and approach. . . . Refreshing and vitalizing. Van der Kooi has written a masterful treatment of the Holy Spirit. Everything in it is fresh, revealing, mature. This will be a theological standard for years. As a follow up of our first stay at the International Reformed and Evangelical Seminary in october 2015, we visited this institution for the second time from December 6-21. I gave an intensive course on the Public Theology of Abraham Kuyper. At the same time it gave the opportunity to experience the way Indonesian Christians deal with Moslim-Christian relations. We attended the Rally that dr. Stephen Tong held in Medan. In April 2017 the English translation of the Dogmatics that I wrote together with Gijsbert van den Brink will be released at Eerdmans Publishing Company. I am happy to annouce it here.